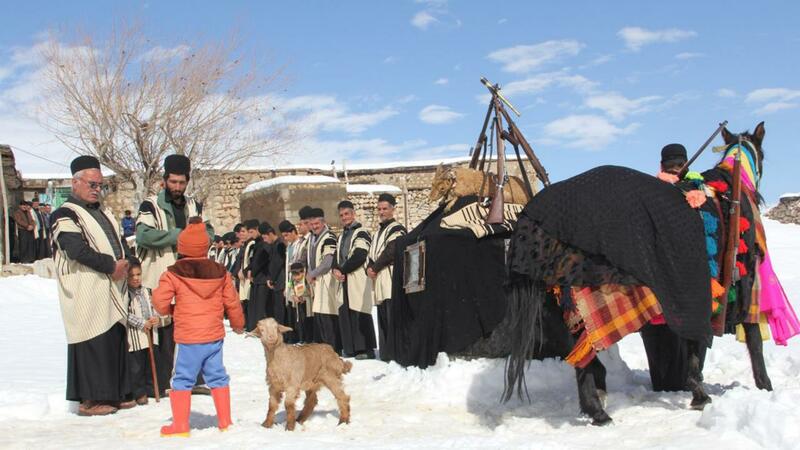 A mountain goat that has taken shelter in a small village is to be sacrificed for the occasion of a traditional ceremony. However, a small boy named Jolie decides to save his new pet goat using prize money from winning his ski race in the afternoon. This road movie is an ethno-fictional film that colourfully documents vanishing tribal traditions, painting a portrait of the ethnic community of the Bakhtiari people of southwest Iran. The positive and determined central character is an example of an empowered young child. 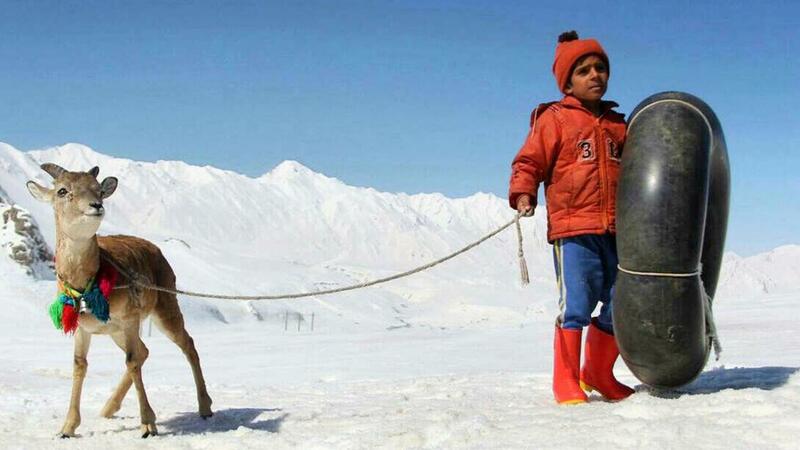 Director Fereidoun Najafi finely executes the challenging task of directing children and animals (the goat is almost never off screen) in the rarely-seen snow-covered landscapes of Iran.